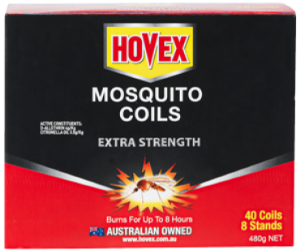 To use, simply hang the plastic green leaves with convenient hang hook in your cupboard. 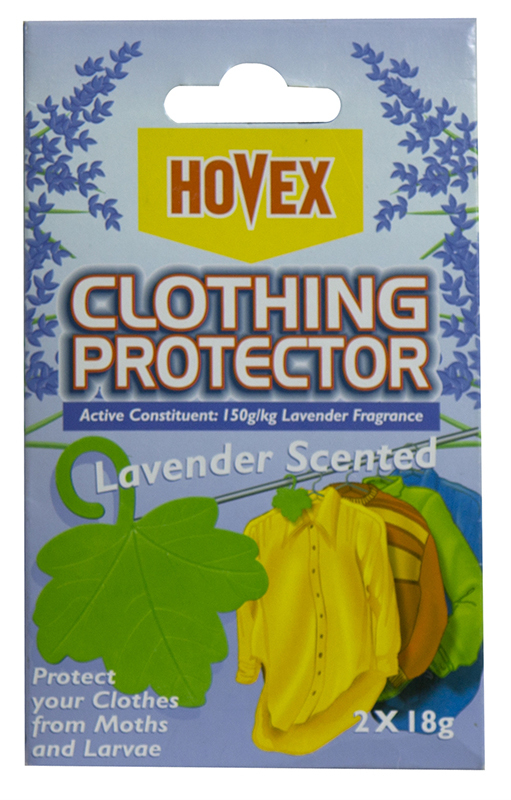 The plastic leaves have been impregnated with a specifically developed lavender fragrance, that repels damaging cloth moths. 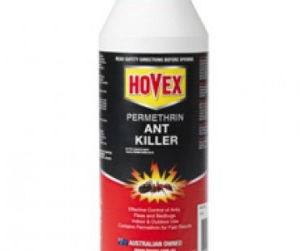 You can use indoors wherever clothing is present. 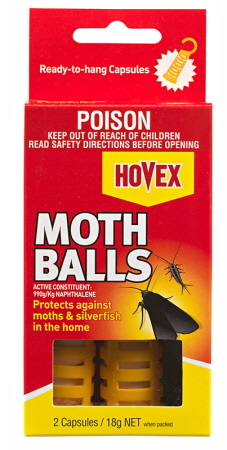 Hovex Moth Balls is a simple, easy to use, highly effective and traditional way of protecting your clothes and important papers, from moths and silverfish. 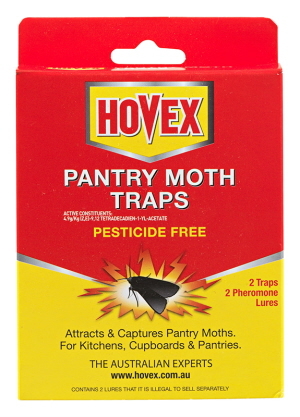 Hovex Pantry Moth Trap is a non-toxic, powerful effective trap that attracts and captures pantry moths in your kitchen, cupboard and pantry.